"FLY LIKE THE WIND, ALL THE WAY TO YOUR FIRST VICTORY"
The Vanquish is designed with 100% focus on Ironman triathlon racing. 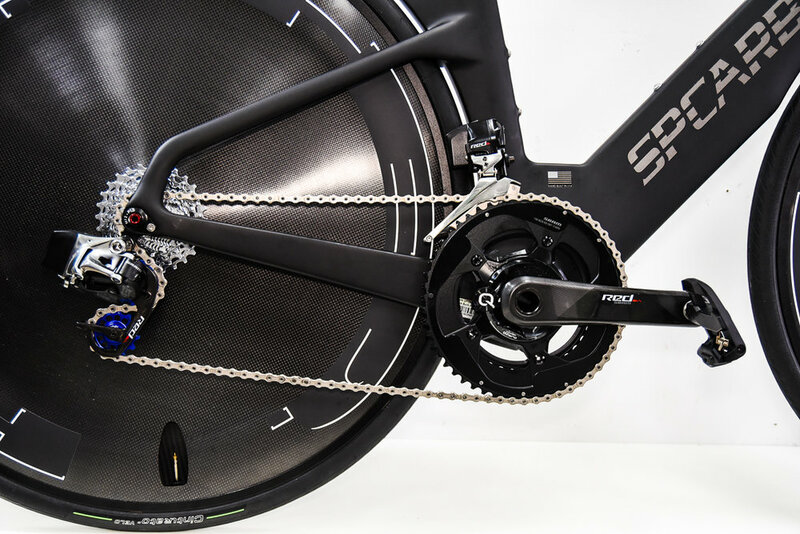 Everything from the frame, to cockpit, to the wheels are there to increase your overall speed. 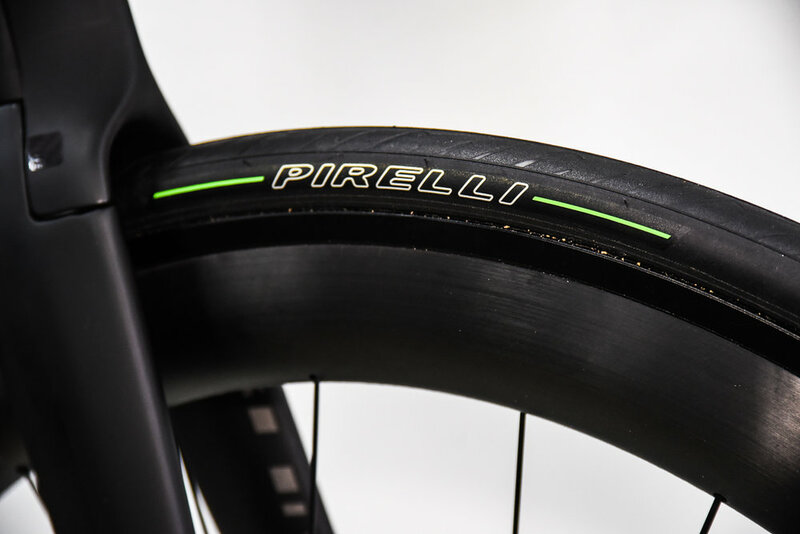 The Vision TFA snakebite carbon bars are super streamlined to cut through the wind with maximum efficiency. 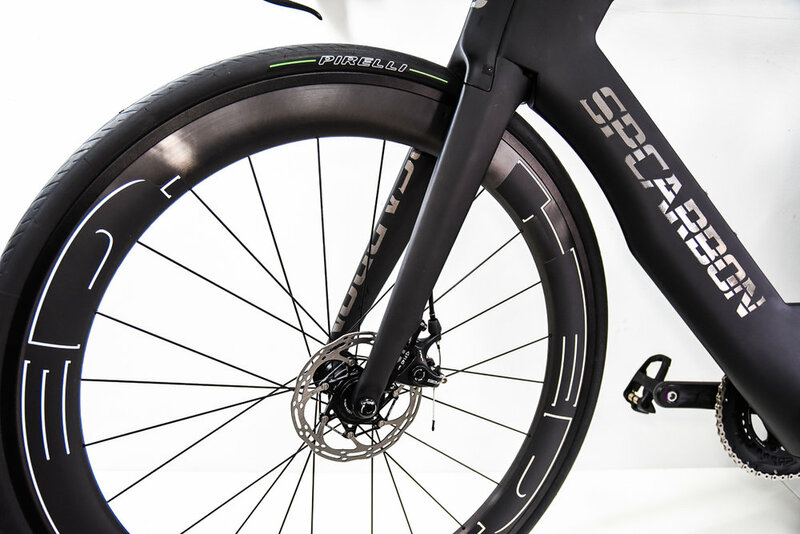 It’s clear to us, that increased comfort and handling, contribute heavily to faster overall bike and run splits. Just ask Ironman Chris Johnson, who dropped 40 mins off his time at IM Mont Tremblant in 2018. The bike matters a lot. 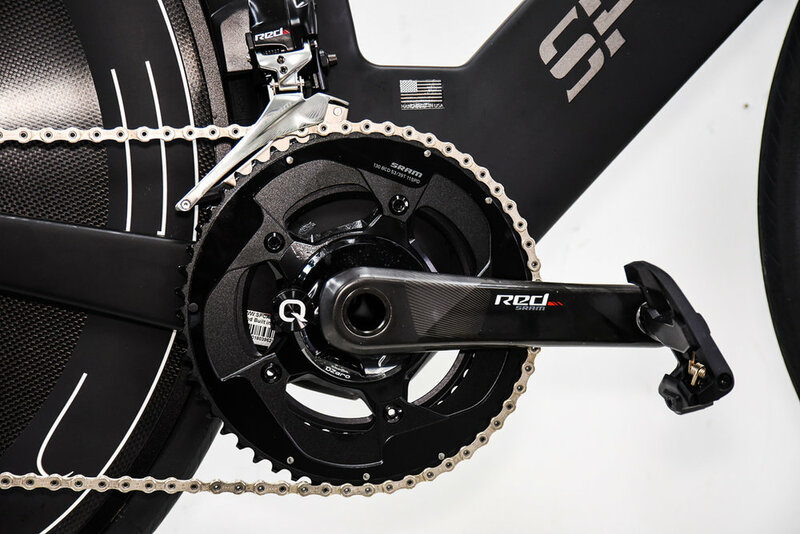 Complete bikes from at $10,995. 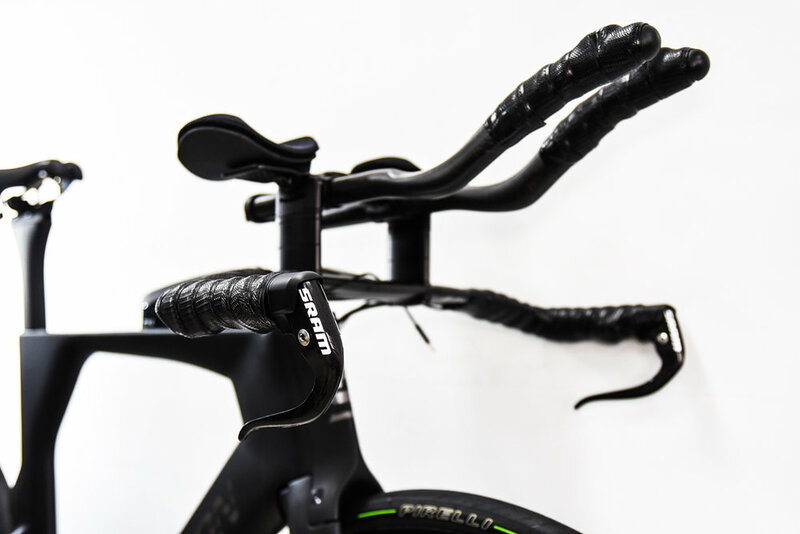 Handlebars / Aerobars: Vision TFA Snakebite 2-piece full carbon aero bars. 2 stage carbon base bar. Lightweight carbon ski-bend uppers. Integrated wireless design. 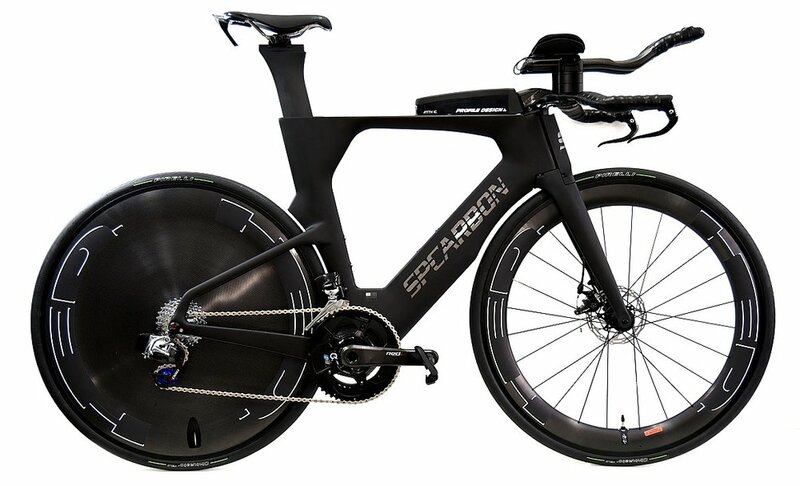 Considering a Vanquish Triathlon Bike? We can paint your Vanquish in just about any Pantone color.